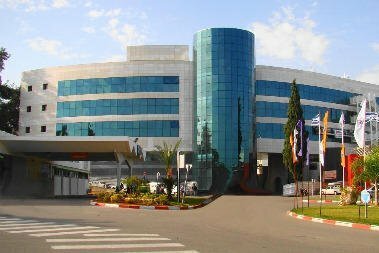 Medical complex "Assaf Harofeh" is the multidisciplinary medical facility, one of the largest in Israel. There is also a well-known center in the field of infertility treatment and obstetrics. Bookimed provides for you opportunity of treatment without intermediaries in this medical center. This clinic is characterized by a high professionalism of employees. Patients of the center get here a quality health care, good attitude and full support. What is the cost of treatment in Tzrifin? The total cost is estimated individually and can vary according to the severity of illness, complications (if they occur), hospital type, and doctor’s qualification. You’ll get the exact price for treatment in Tzrifin after medical tests and consultation with a doctor.